Harcourts in Helensville reflects the friendly supportive community in which we operate. From front desk to back desk, we've got the community approach for which Helensville is famous and that really counts. Local people sharing extensive local knowledge to get you precisely what you're looking for. 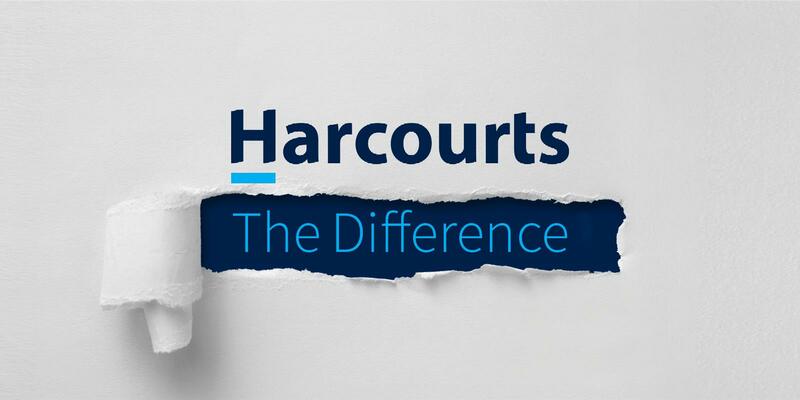 Better still, Harcourts Helensville is backed by the substantial resource of 2,451 consultants in 187 Harcourts offices all over the country. We really have got you covered! We're located at 69D Mill Road, Helensville. Plenty of free parking lets you easily browse our listings or leave your vehicle safely while we show you the properties in which you are interested. Rentals management really is a business so use a professional. Take the hard work out of your rental property management and hand it over to our Property Management division. No more messing about - just use our professional expertise. Winner of Reader's Digest Most Trusted Brand 5 Years Running!